Summer is prime time for weddings, with the weather so good and long days with beautiful sunsets. The sun can be harsh here in Australia so we have put together some tips that will assist you and your guests in keeping cool and staying comfortable. We all love the heat but we do need respite from it if a large portion of your wedding is during the daytime. There are a number of ways to provide this, which could include shaded structures to small ice-cold towels that you can have pre-prepared sitting in an ice bucket. You could scatter ice buckets with bottles of water around the area which will assist with dehydration and limit intoxication. Place those ice buckets also around the dance floor because we all love a good dance but if guests have to go on a mission to find water it can be annoying. Our final tip on this point: don’t forget your vendors. Set up an area where they have access to cold refreshments and keep them in a good mood. Check with your venue if they provide air-conditioning and if they don’t you can quite often rent portable air-con units or large fans from specialist businesses. If you are hiring items for your reception put this on the list! Think about the placement and test them out beforehand. You don’t want a noisy fan right next to the celebrant or when you are delivering the toast. Plus, keep your DJ or band cool whilst they are playing because they are the ones who are out there for several hours. Our tip, try and hire those fans that blow mist as they rotate. They move air around but also provide moisture where it is needed most to assist with cooling. 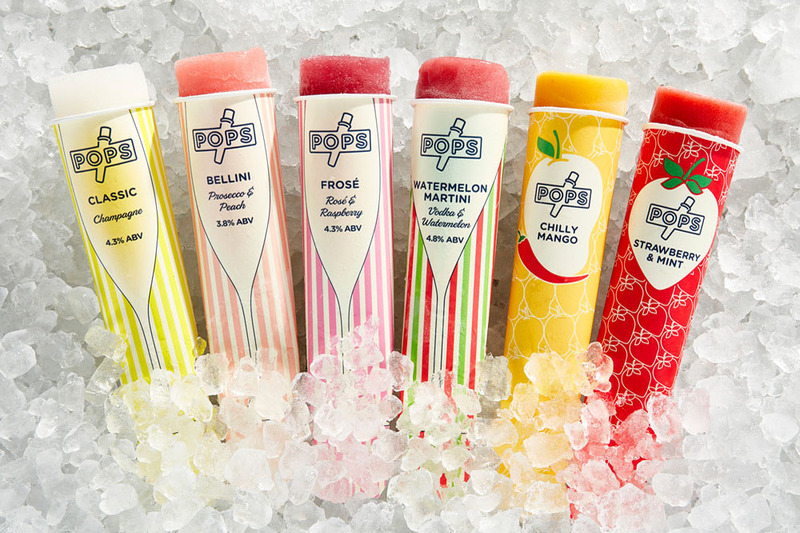 Consider serving ice blocks or ice pops somewhere during the event. They are refreshing, everyone will appreciate them and they are also easy to prepare prior to the wedding. 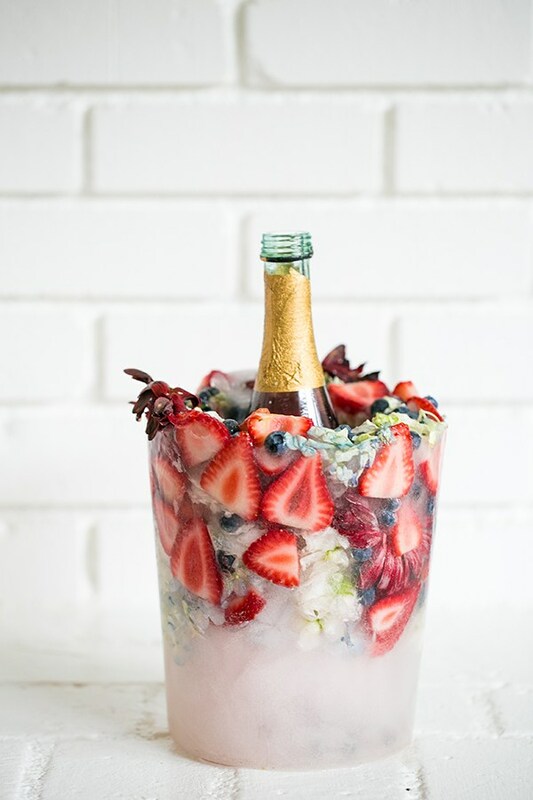 This is something you could delegate or make with a bunch of friends if you wanted to DIY. You could also add frozen drinks or slushies to the drinks menu. This is the time when the sun is at its strongest and your guests will quickly become uncomfortable in the sweltering sun. We suggest planning your ideal time for your dinner at sunset and work backwards. It’s best to have your photos taken with a nice pre-sunset sky that will provide a beautiful background and a more comfortable time to be posing with each other. Chose attire which breathes and we address the specific fabrics in an article written by Shane Ave .
Buy Sunscreen, Bug Spray and Aloe Vera Spray. Those mega bottles of sunscreen you can purchase … buy a few of them. Put them around the place perhaps next to the drinks and throw in a few aloe vera sprays in the ice buckets in case anyone gets sunburn. You could even have water spray bottles available. If you are hiring chairs and they are going to be out in the sun think about changing them so you and your guests don’t burn their bottoms. If you want metal chairs get a marquee to cover them invest in chair covers or at least cushions. Ok, it’s not Mardi Gras where we drag out foot pools but why not! Adding a small inflatable pool or four full of water (add some ice) and letting your guests stick their feet into it whilst drinking is a good idea. 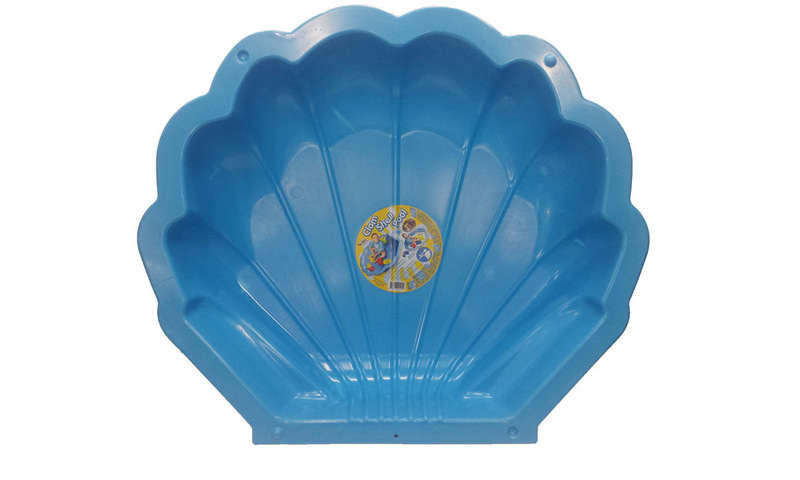 We often provide those clam shells you can buy for $14 at Bunnings full of water at our annual Xmas party so people can stand in the water and drink under some large Japanese umbrellas. Have a basket of thongs handy or ask your guests to bring their own and place them in the basket for the reception. Alternatively, provide a bunch of umbrellas for the guests which can provide shade during the ceremony. In Summer Heat If your flowers don’t have a water source they will quickly deteriorate. Think of an alternative or have them in water right up till the point you put them in your hair or put ice in the vase. Heavy food and heat don’t mix. Talk to your venue and see what options they have for summer or spring that are lighter. By doing so it will ensure everyone dances rather than sitting at their table feeling lethargic. Frozen cocktails that include mint and cucumber are popular and who would turn down an oyster platter or any type of canape for starters? Cover that dance floor or reception area. It doubles as a sun shade and a plan B if the weather gets nasty. Ok, so this is not a summer wedding tip however we plan on chalking a rainbow across the driveway into the venue and it feels so fitting. Maybe you could include a rainbow crossing somewhere if the venue allows you to. You could even do it at the ceremony where everyone crosses the rainbow crossing as they enter and they take their seat. Make a statement, say something at the ceremony that’s personal and fitting to your wedding that emphasises the struggle and recognition that we have finally achieved.